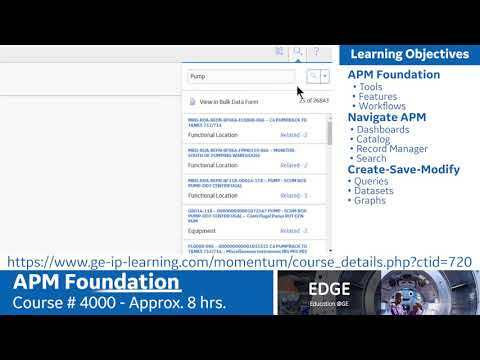 APM #4000 is the Training Course equivalent to the keys to your car. This 2 day learning experience will open your eyes, heart, and hands to the power of APM and demonstrate how it all comes together to equip you with the best, most-accurate Data to fuel your strategies and outcomes. From your entrance into the APM Product to course completion, you will build your own dashboards, build/run queries, establish your catalog, learn record manager, and so much more. Register today.